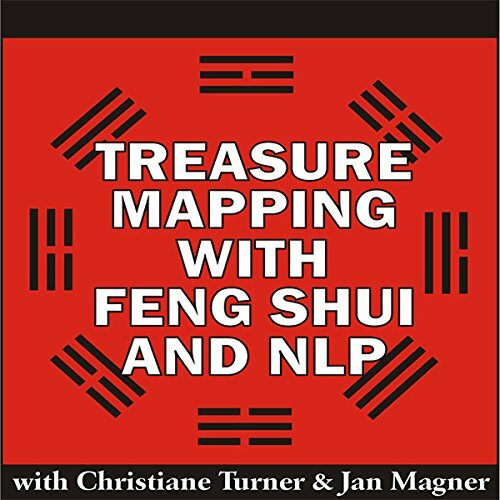 Showing results by narrator "Jan Magner"
Jan Magner and Christiane Turner have successfully combined the ancient art of Feng Shui, Treasure Mapping, and the modern study of achievement known as Neurolinguistic Programing (NLP). Let them be your Guides on an adventure to CHANGE YOUR LIFE! Explore your life by learning how to make a Feng Shui Treasure Map! Learn how to COMPLETELY transform limiting beliefs that stop you from reaching your goals, through quick and easy NLP processes and visualizations!